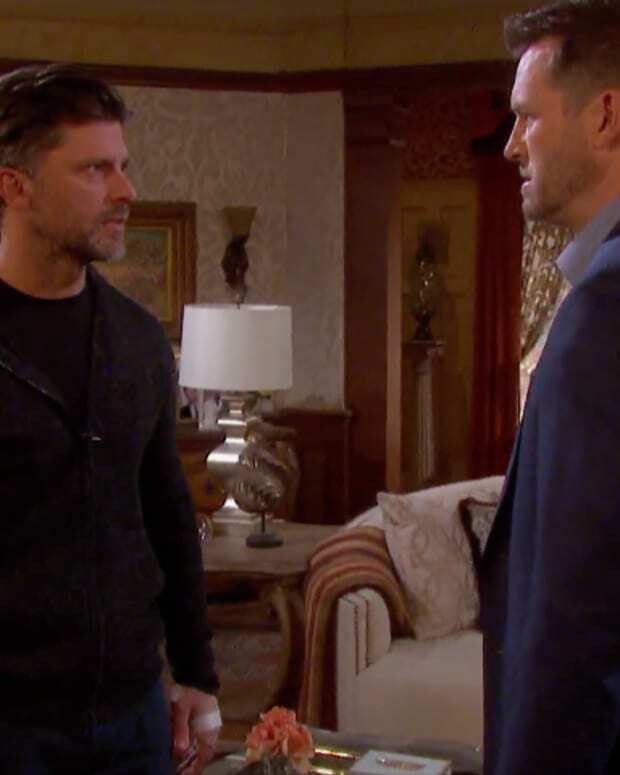 Poor Brady (Eric Martsolf) can&apos;t catch a break on Days of Our Lives. 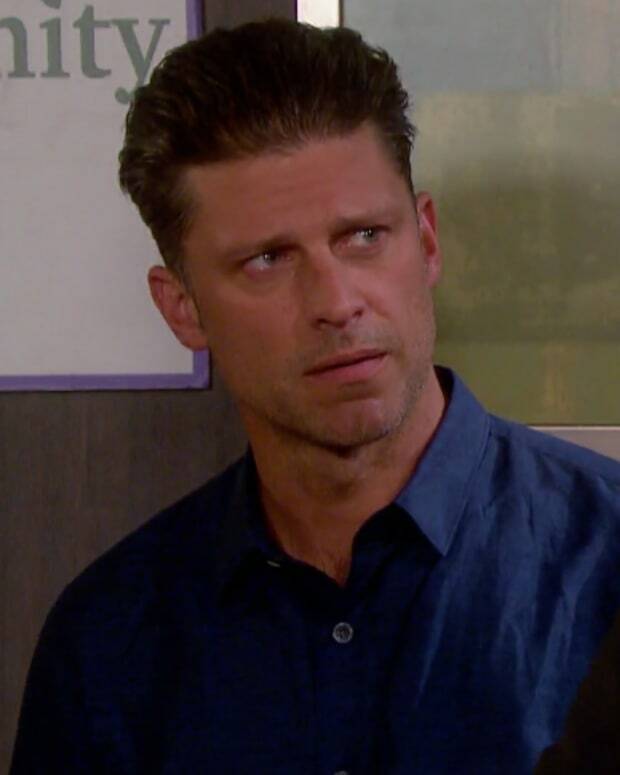 Nicole (Arianne Zucker) had some fun with her baby daddy&apos;s killer Eric (Greg Vaughan) and he&apos;s not too happy about it. Meanwhile, a surprise witness fingers Sonny (Freddie Smith) as Deimos&apos; killer.